Los Angeles City Councilman David Ryu, 4th District, honored Los Angeles Police Department Sgt. 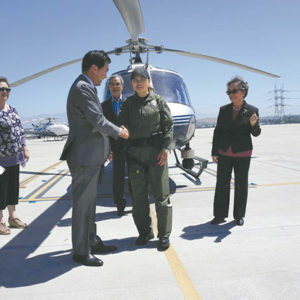 Janet Kim on June 15 for becoming the first female Asian-American supervisor pilot in the department’s Air Support Division. 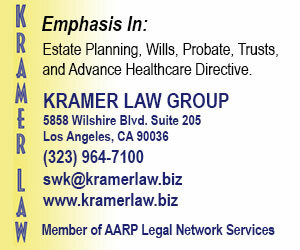 Kim, who is Korean-American, has been with the LAPD for over 19 years. 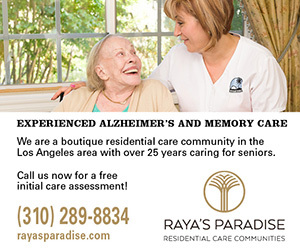 She initially worked at the LAPD’s Central, Wilshire and Rampart divisions. Kim was later assigned to the department’s Training Division as a tactics and firearms instructor, and promoted to sergeant at the Olympic Division. She went back to Central Division to supervise patrol in the Safer Cities Task Force and was later assigned as a sergeant in charge of the Central Division Gang Enforcement Detail. Kim was most recently assigned as a pilot with the Air Support Division.